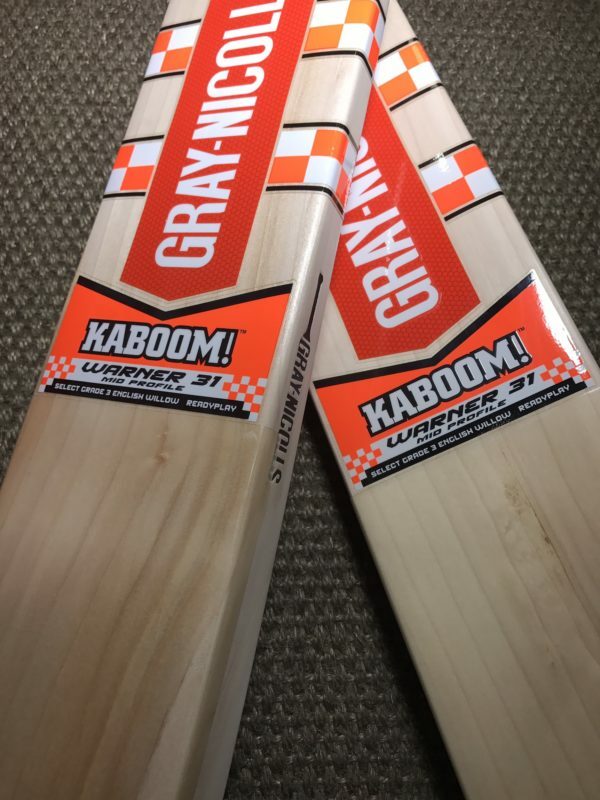 When you think about cricket bats and some of the most famous brands available, undoubtedly the first name that usually springs to mind is Gray Nicolls. An age old company that is still family owned and based in Robertsbridge, Gray Nicolls produce some of the finest quality cricket bats to some of the worlds best players. 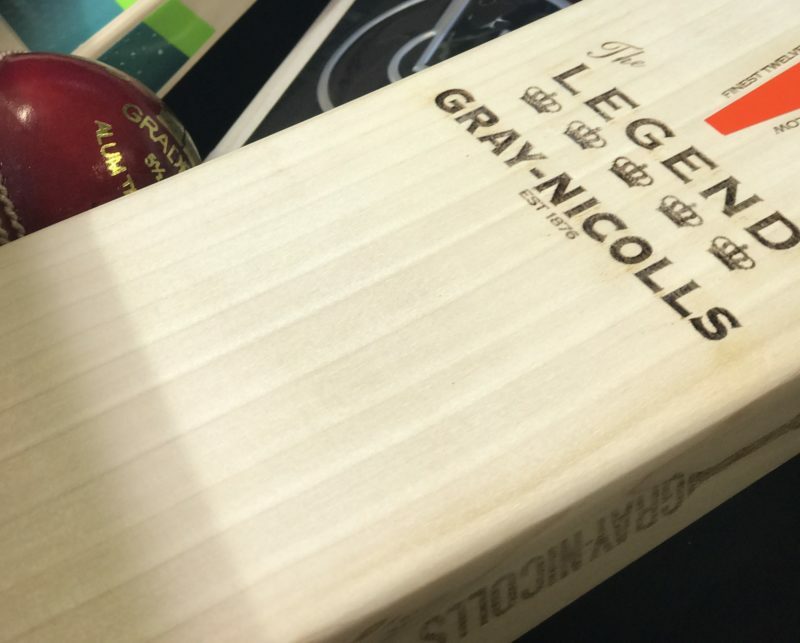 the Gray Nicolls Legend is at the pinnacle of all cricket bat models. Whilst others have tried to imitate the Legend, the model still stands out on its own as the very best available. Drive down to Robertsbridge and from what looks to be simple place from the outside is actually home to a wealth of quality, knowledge and expertise within. The staff members thanks to the Grays family are instilled with a sense of pride and responsibility in knowing that they are custodians to some of the finest cricket bats produced in the world. From the trees that arrive in bulk to the factory and the whole grading process that is done thereafter, each Gray Nicolls cricket bat is made to perfection. As each year goes by the innovators at Gray Nicolls always seem to come up with something new, something that is better than the year before and something that performs better than the year before. The shapes are always evolving, the profiles always changing and that means batsmen is given an even greater advantage, year on. 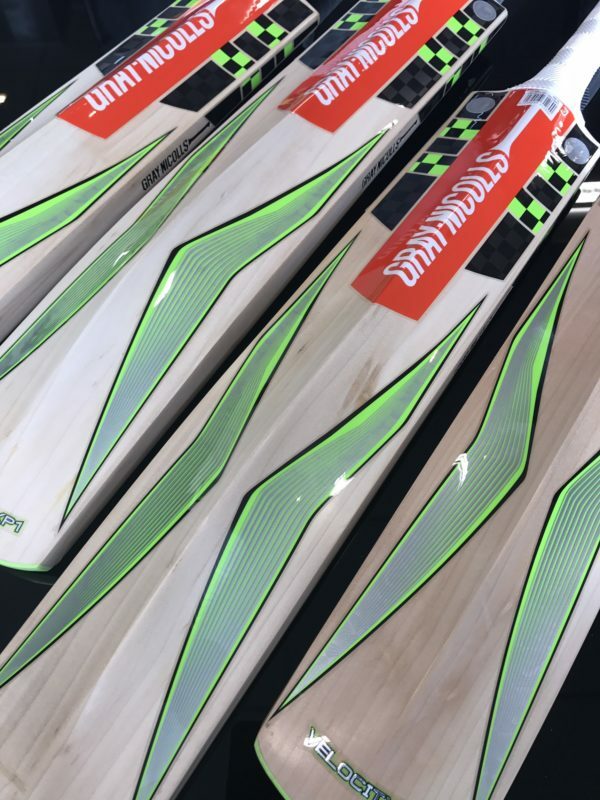 Whether its the Predator range, Velocity range, the Legend, or any other, Gray Nicolls cater to all budgets and type of player. Those that want to have something big and powerful to those that want something light, Gray Nicolls cater to them all. We have stocked the Gray Nicolls range since the 1970s and share a very special bond with the Grays family. Having dealt originally with John Gray, we now see the reigns of the family business in the very capable hands of the next generation who have taken the products to an even higher level. Our shelves will always hold a great amount of space for the GN bats because they are simply so good. Whilst many brands come and go, the Gray Nicolls range simply gets better, as they never rest on the fact that being the best is good enough.